This topic contains 2 replies, has 3 voices, and was last updated by AliceTodd 3 weeks ago. I first discovered Initially London at Spirit of Christmas last year. 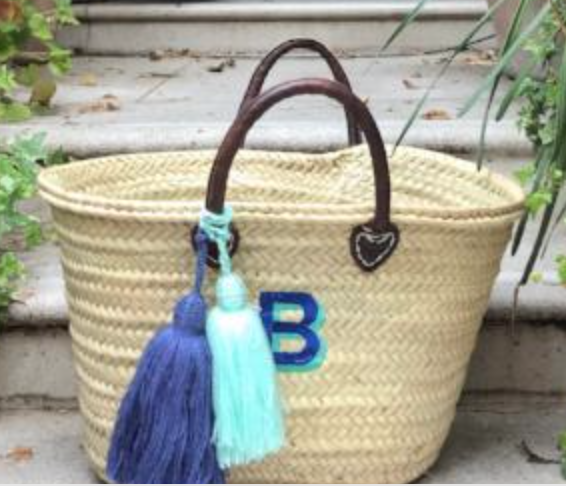 It’s a fantastic company that makes personalised monogrammed gifts. The price range is perfect – there’s something for every occasion. The products are gorgeous, very high quality and the finish amazing. Their washbags and make up bags make the perfect present for a child or godchild. Mine love theirs. They have gorgeous bags that make great birthday present for that 40th or 50th. It’s amazing to see a local business flourishing and feels great to be able to support them. Thanks for recommending! I always used to give sunglasses as presents to my husband or brother from City sunglass, they have amazing and unique collections of sunglasses for every season. So, I always thought it is perfect and sometimes I gave personalized gift also. But they were never up to the mark and of no use. But now I will try buying from what you suggested. Sounds good and pretty cool. Thanks! Thanks for recommending us! We’re delighted to be a new member of the RHC and will be blogging about all things monogrammed soon.